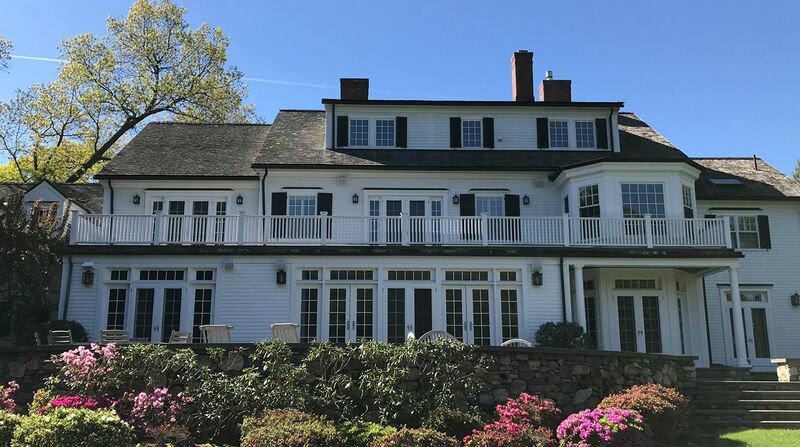 Old Grove Partners is located in Dedham, MA and is a general contracting company and custom home builder who work with clients who are passionate about their projects. 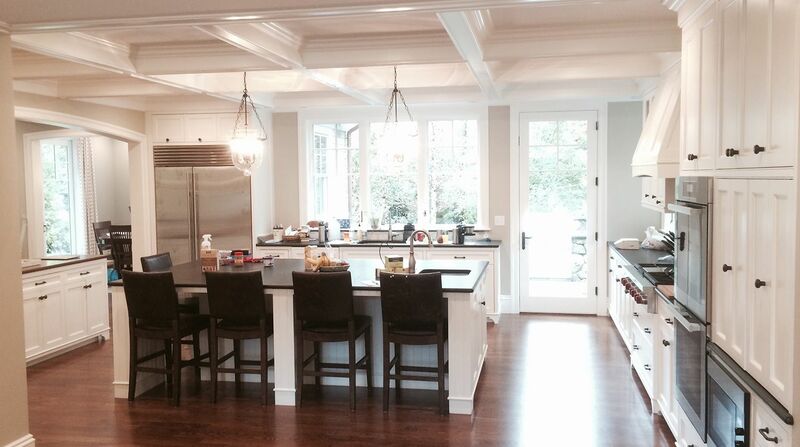 With over 15 years of home building experience, we bring quality resources in every Home Improvement, Home Remodeling, Historic Restoration, New Custom Home Construction or condo and full home renovations. At OGP we understand how important trust is in a general contractor-client relationship. We as a team in every project, big or small, approach the project as a team between client, architect, designer, consultants, and contractor. To help maintain that trust we only use subcontractors who have an excellent reputation and are fully insured.